The mistakes which young people make today have long lasting impacts on their lives and, as such, it is necessary to invest into them to ensure they head in the right direction. 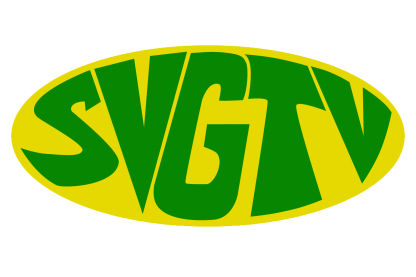 Deputy Police Commissioner Frankie Joseph pointed to this necessity as he explained to SVG-TV that this is the reason why the police is investing in young persons across the nation. He referred specifically to the pan against crime initiative and other police youth programs as part of police crime-prevention efforts among the youth. Joseph said the records show that the programs are working as none of those who are involved has ever been arrested. Joseph said he is pleased with the growth in numbers of pannists noting that most of the steel orchestra’s which participate in the youth panorama competition for vincy mas, have their roots in the pan against crime programme.